In a previous post, I have discussed that cornbread goes well with any food. It’s one of the reasons why this traditional American food is very much well loved. So I wouldn’t blame you if you made more cornbread than what you or your family could handle. What would you do with the extra cornbread? Would you put this in the fridge? Leave it out on the table? Or can you freeze it? If you freeze cornbread, would there be any difference in the taste and texture of the food? And how long will froze cornbread be safe for consumption? These are some of the questions I will answer in this post. Yes, it’s OK to freeze cornbread. In fact, it is a lot better than refrigerating the food. 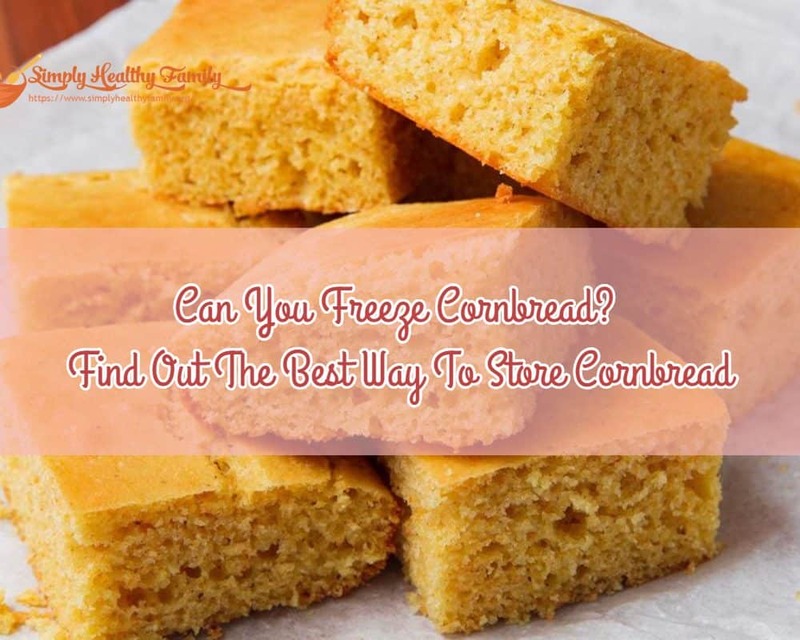 When you freeze cornbread, you can extend its quality for around 2-3 months. Thus you will still be able to enjoy it on a lazy afternoon, or the morning after a drinking binge. On the other hand, when you refrigerate cornbread, you are only extending its shelf life by about 2-3 days. But you should not just put the cornbread in the freezer. There are several things that you ought to keep in mind. 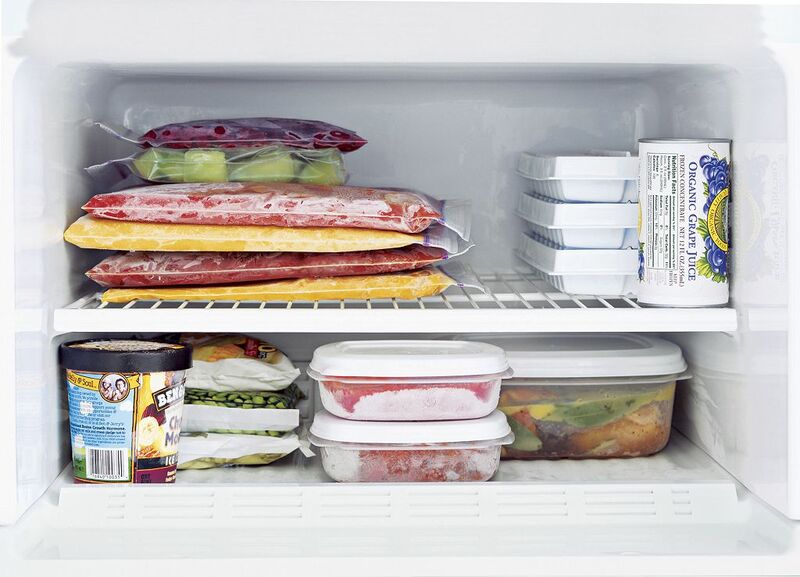 Don’t just put the extra food in the freezer. Doing so can raise the temperature in the freezer to unsafe levels, defrost other foods and worst, promote bacterial growth. Let the cornbread completely cool first before putting it in the freezer. I usually leave out the extra cornbread on the table for several hours before freezing them. This trick should allow the cornbread to cool down to room temperature. But don’t keep the cornbread at room temperature for too long because bacteria can grow very quickly. And this can spoil the food. Next, wrap the cornbread with aluminum foil or freezer bag. This would prevent the cornbread from losing its moisture and drying out. 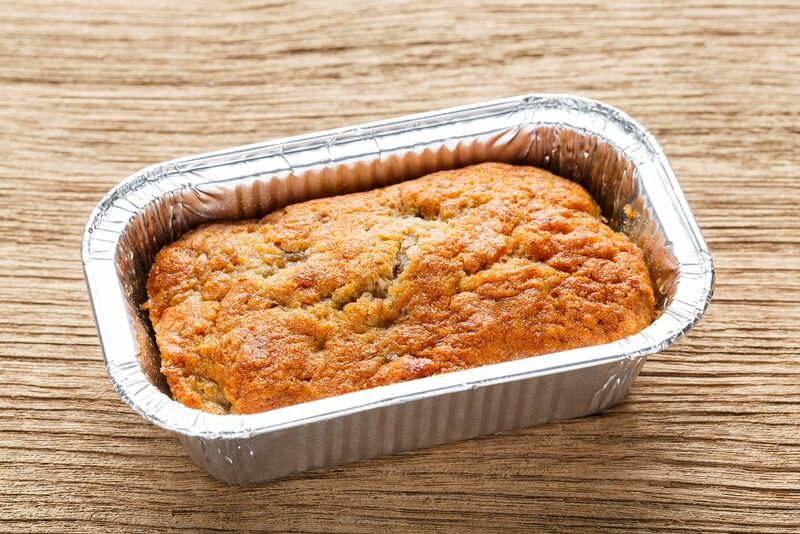 Put your freezer on the lowest temperature setting a day or two before you freeze the cornbread. Cornbread should be frozen to at least 0 degrees Fahrenheit. But the temperature can go up when you add unfrozen foods to the freezer. Thus when you add fish or meat to the freezer, the temperature rises. Setting the freezer to the lowest possible level can give you a safe margin, so to speak. When you’re ready to enjoy another serving of the leftover cornbread, I suggest you thaw it first before you unwrap it from the bag. This should cause the bread to regain moisture. I usually thaw it at room temperature—there's really no need to thaw it in the fridge. After thawing the cornbread, you can reheat it. Remove the cornbread from the foil or freezer bag. 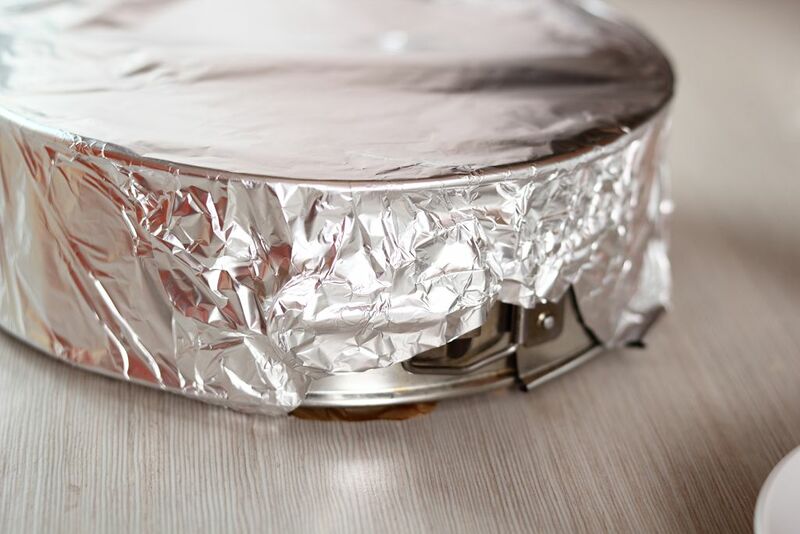 Then wrap it in a new aluminum foil and heat it in the oven set at a temperature of 350 degrees Fahrenheit. I wouldn't suggest freezing the cornbread if you intend to use it in the next few days. You'd rather refrigerate it. Simply cover it with a plastic bag before putting it inside the refrigerator. 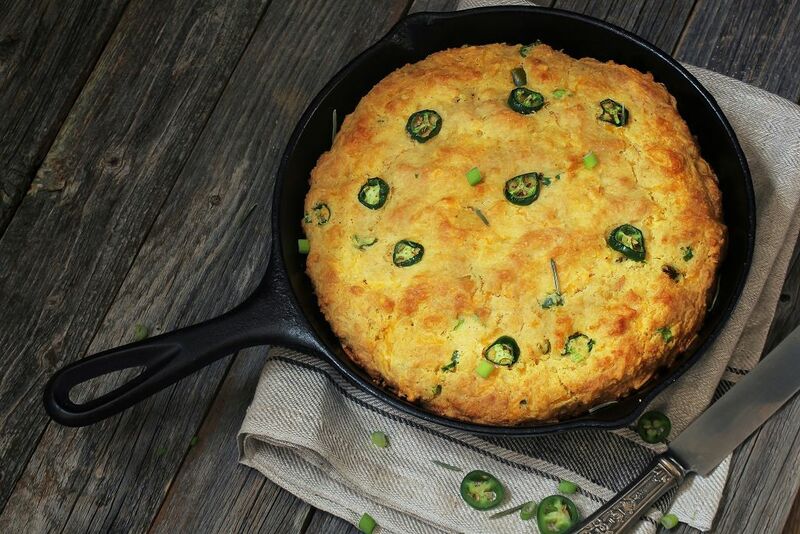 If you plan to consume cornbread in the next 1-2 days, then it is OK to leave it in the pantry or kitchen. But you have to store it in an airtight container so that it won’t dry out. Molds. You can tell that cornbread has gone rancid by spotting for molds. 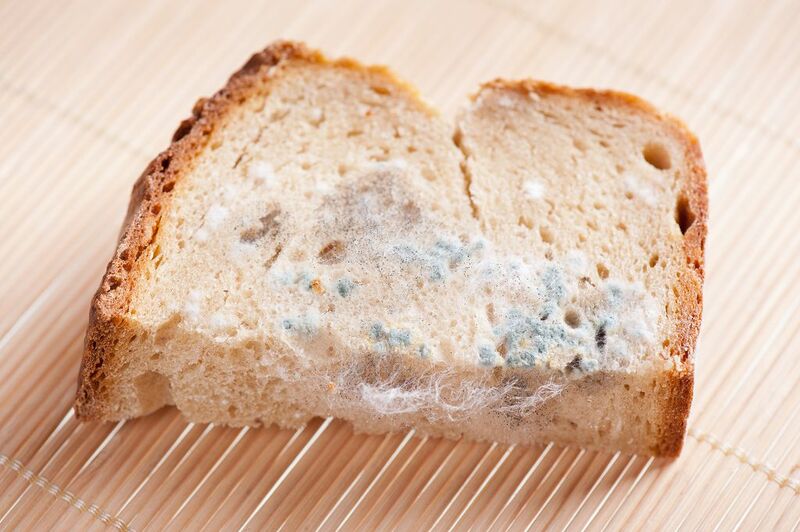 If there are dark green spots in the bread, then you should not dare eat it. Moisture. When the cornbread has become too sticky than usual, it is very likely that it has gone rancid. Smell. 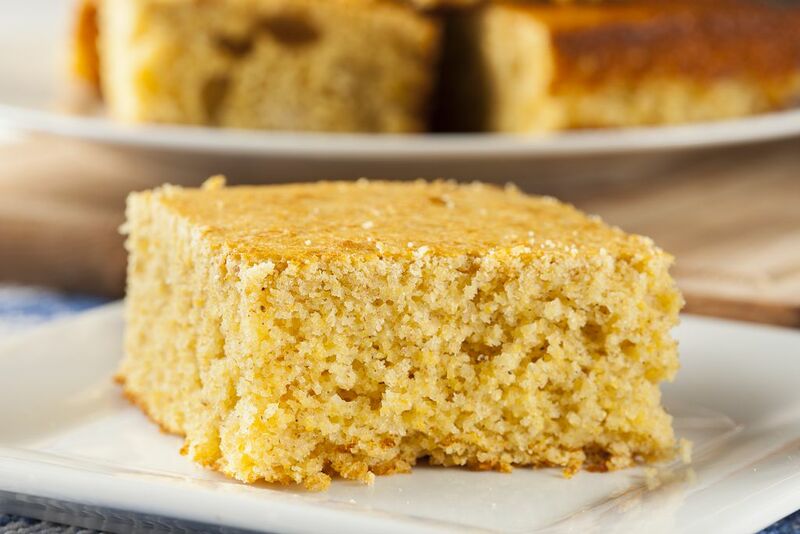 A sour smell, whether strong or subtle, is a good indicator of cornbread spoilage. 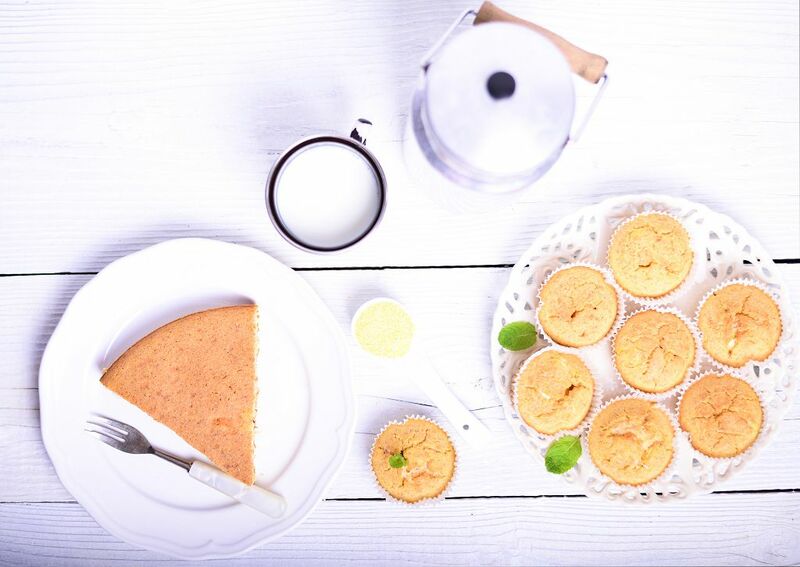 Cornbread is a food that is distinctly American and has a long story in developing recipe. Native Americans have been making it long before the Europeans arrived in the US. It has remained popular through the years because of its nutritional value, ease of preparation and abundant supply of corn. And did I tell you it is very delicious? And as you have learned in this article, cornbread can be eaten up to 3 months since it was cooked as long as it is frozen. 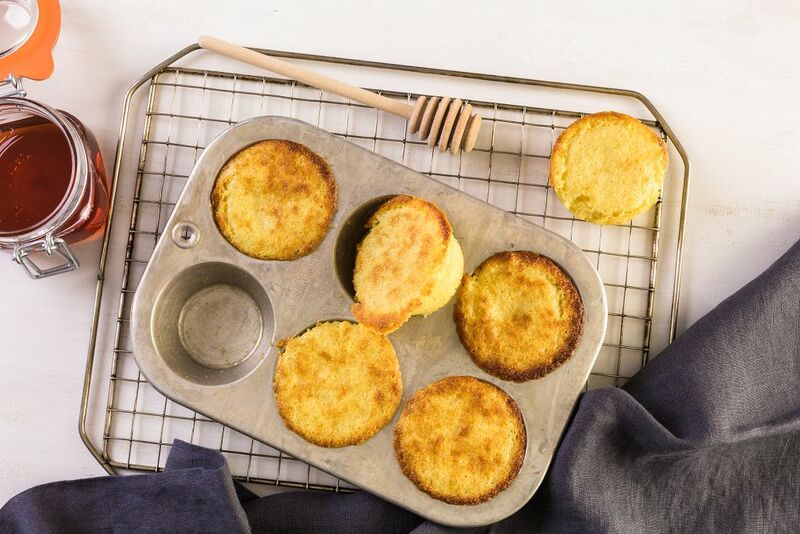 Freezing cornbread is definitely the way to go if you want to extend its storage life. How did you find this article? Let me know by writing in the comments section below. You can also share this article with your other friends who might be interested in this topic.